Superheroes of History Day coming up May 7 at the NCSML! 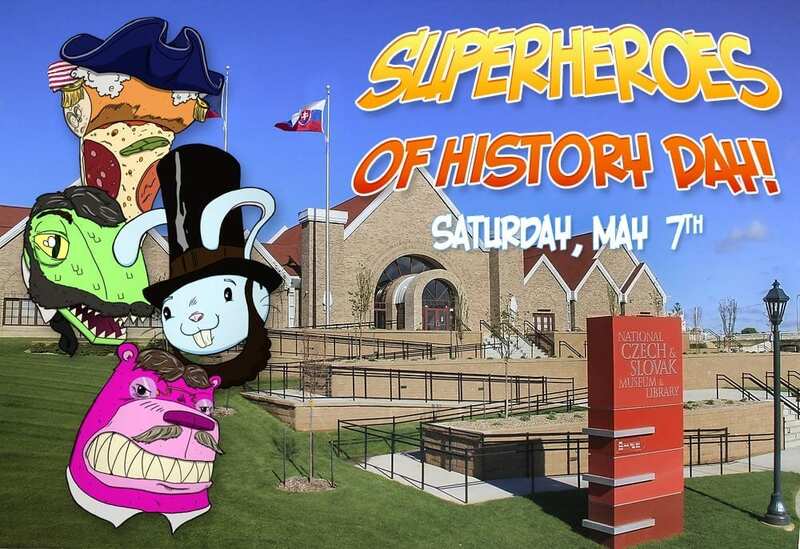 Families are invited to the National Czech & Slovak Museum & Library on Saturday, May 7th at 1:00 for the second annual Superheroes of History Day! 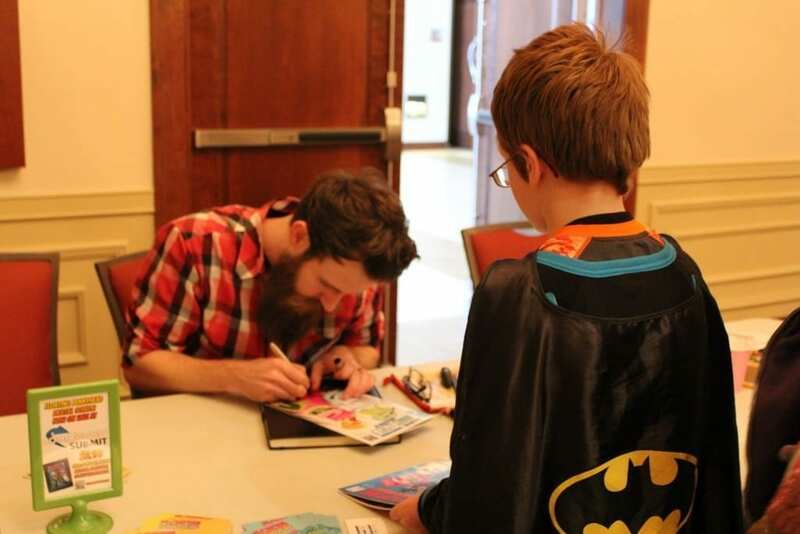 Kids will learn how to develop their own fantastic superhero characters for comics with Iowa City comic artist Jonathan Sims. They will also hear about some awesome real-life “superheroes” in history. Every kid is a superhero at this event, and they are encouraged to wear their best capes, masks, and costumes. No villains will be safe in Cedar Rapids! Jonathan Sims is a professional artist and illustrator from Iowa City. He is the creator of Floating BunnyHead, a comic about four kooky characters who are exceptionally good at making villainous enemies on their many adventures. When Jonathan isn’t telling the tales of Floating BunnyHead, he is probably drawing comic images of ooey gooey pizza (and a whole lot more) that can be found throughout Iowa City and Cedar Rapids. All kids are welcome to attend the event, as long as they are accompanied by an adult sidekick. Superheroes’ hunger for justice will be satisfied with a light snack and water provided at the event. Superheroes of History Day is free to attend, but guests must RSVP online. Click here for more details and to RSVP! Not only will it be Superheroes of History Day, but it will be May’s Free First Saturday for Students!  All kids and students receive free admission to the museum on May 7.